Amid an agenda brimming with debate over what might be called “heavy issues,” such as the location of a homeless shelter and purchasing new voting machines, the Sarasota County commissioners last week enjoyed what observers might call an unusual level of levity. On Nov. 17, county Planning Division Manager Allen Parsons came to the podium to address Item No. 17: “To adopt a resolution amending the Board of County Commissioners Rules of Procedure … to incorporate the procedures for Public Hearings — Presentations Upon Request,” and repealing the current relevant resolution. 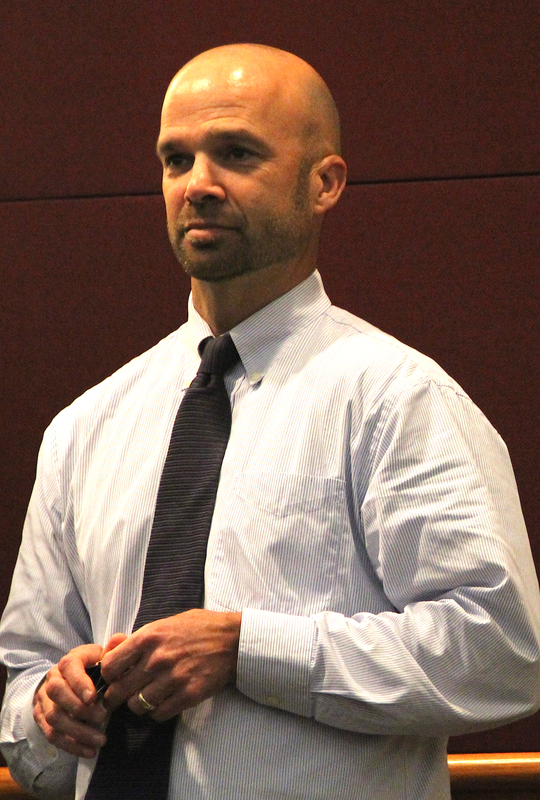 Parsons pointed out that the pilot program was a team effort involving the Office of the County Attorney, the Commission Services and Clerk of Court offices, and the Planning and Development Services Department. During the pilot period, he added, the only matters addressed through the new method were those relating to Planning and Development Services. At that point, peals of laughter began ringing through the Commission Chambers inside the County Administration Center on Ringling Boulevard in downtown Sarasota. “I think you should,” Vice Chair Al Maio replied. “I take that as full success,” Parsons responded. Amid more ripples of laughter, Parsons then recommended that the pilot program be made a permanent part of the board meetings, with the necessary change to the county’s Administrative Code. A May 6 memo to the board proposed that such items as Zoning Ordinance amendments and Special Exception petitions “with limited or no public interest”; temporary use permits; and extensions of time for a sidewalk to be completed in a development (with a surety or performance bond in place) be among the agenda items to be considered for the alternate public hearing process. 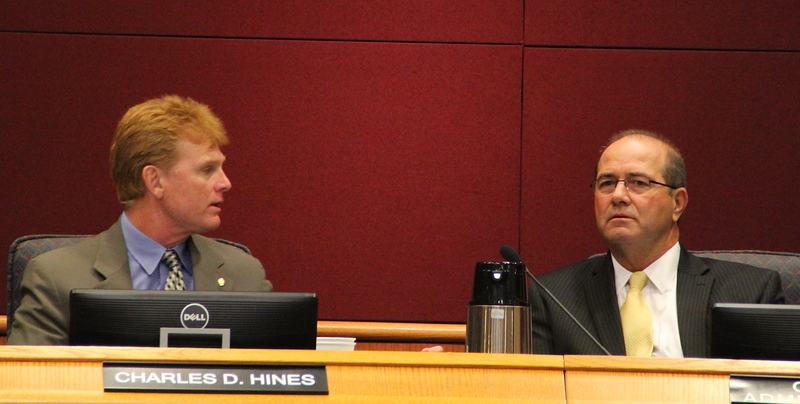 That May 6 memo noted that the process “has been successfully utilized in Manatee County” for the past 10 years. During the pilot program, the Nov. 17 memo said, a total of 18 Planning and Development Services public hearing matters were scheduled as Presentations Upon Request. Among them were six rezoning petitions and four items pertaining to sidewalk extensions or variances. Further, staff and the applicants will continue to offer full presentations on matters scheduled for public hearings before the county’s advisory boards, “as applicable,” the Nov. 17 memo pointed out. 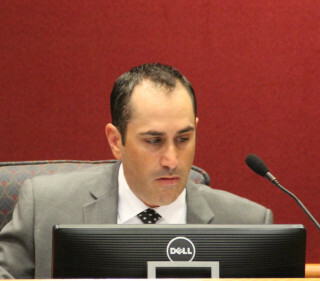 At the conclusion of Parson’s remarks last week, Commissioner Paul Caragiulo made the motion to make the program a permanent facet of board procedure. 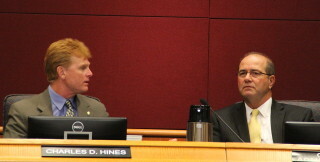 Hines seconded the motion. “It’s a good balance,” Hines added. If a board member has a question, he pointed out, staff can make a presentation. “It’s kind of a no-brainer situation when you’re waiving a 2-foot easement on the back of a house for a pool,” he said. The motion then passed unanimously.